*You can listen to a recording of this post, just scroll to the end. Autism Awareness Month needs some work. A large portion of awareness is propelled by Autism Speaks, but what is Autism Speaks saying about autism and what is their awareness doing? I thought I’d give you a glimpse at how Autism Awareness needs to change to Autism Acceptance, a concept that isn’t new, nor initiated by me. Autistic adults have been trying to make a change for years. So, since Autism Speaks seems to be the organization we see plastered everywhere when we think of autism, let’s take a look at what they believe, and what their “awareness” is composed of. Autism Speaks is hailed as wonderful by a multitude of autism parents. It’s one of the largest organizations that attaches its name to autism, and because autism parents think this establishment is going to find answers for their children, much of the world views Autism Speaks positively. Individuals who stand on the sidelines give money to Autism Speaks because they see an organization that’s helping families who live with autism. But there are a few problems with Autism Speaks. It’s taken me a couple years to make such bold comments on this organization because I really wanted to find out the whole truth. I’ve heard enough now, and have formed my opinions. 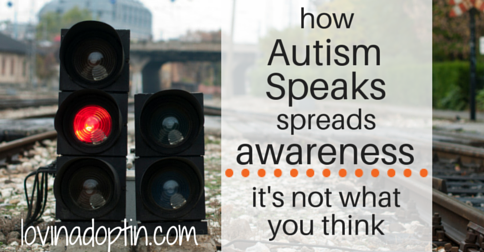 The first red flag that’s been raised is, Autism Speaks doesn’t listen to autistic adults. Autistic adults have written innumerable letters and contacted Autism Speaks countless times asking them to change what they tell the world about autism. Autistic adults aren’t going in with guns blazing, they’ve tried without success to communicate with Autism Speaks in a cordial manner. In the 2014 Joint Letter to the Sponsors of Autism Speaks, the Autistic Self-Advocacy Network also writes, “It is our hope that we may work together in a spirit of partnership to find new and less controversial ways for you to show your commitment to our community.” If this isn’t making great efforts to work together in an agreeable way, I don’t know what is. Second, Autism Speaks highlighted the Judge Rotenberg Center (JRC) in their 2013 Walk Now for Autism Speaks Resource Fair. The JRC abuses autistic people with shock therapy, isolation, and much more. Here’s an excellent article written by Jess at A Diary of a Mom on the heinous acts the JRC inflicts upon the disabled, Judge Rotenberg Center. Autistic adults don’t want to be cured, they LIKE their autism. They tell us autism is part of who they are. My son, Jeremiah, would not be who he is if he didn’t have autism. Yes, certain aspects of his personality would be the same, for example, he’s really well behaved and doesn’t get in trouble doing typical “kid” stuff. But so much of who he is directly correlates with autism. I completely support wanting to help the autistic person deal with things that are difficult for them, but to eradicate autism altogether, I’ve come to believe isn’t the right thing to do. Autism gives us a view into a world we otherwise would never witness, and so much of it is special and beautiful. When autistic people say they don’t want to be cured I think this is a powerful statement that needs to be heard. I think so much of what we think we know about autism is perspective and who influences that perspective. And prenatal testing? We just opened whole new &%$# load of problems with these words. What does prenatal testing do? Does it prepare the parents for what’s ahead, give them a heads up? Or does it more likely give the option of terminating pregnancies where the child has autism? The latter is far more likely and I have very strong opinions on the matter which I won’t discuss here. My son has what Autism Speaks would consider “severe autism,” he’s nonverbal, his sensory processing issues overwhelm him at times, and he’s the child you might find having a meltdown on any given day. Yet, I DON’T feel any of these statements are true of my son or our family. Neither do many autistic individuals. Fifth, the CEO of Autism Speaks doesn’t even understand the autistic individual. In an address Suzanne Wright recently made to the Pope, she said, “Autism is forcing parents and caregivers to slow down the frenetic pace of our modern world and look into the eyes of our loved ones.” Do you know how autistic people feel about eye contact? Suzanne obviously doesn’t. You should hear what they say. Many of them say it’s actually painful. Sixth, the support Autism Speaks provides to families only makes it possible for those families to get their child in ABA therapy, and much of their financial support doesn’t stay local. 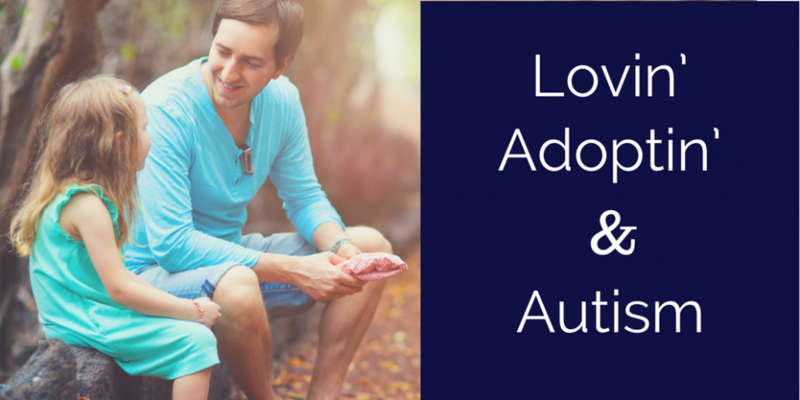 ABA doesn’t focus on the child’s positive attributes, it focuses on removing the negatives. It doesn’t focus on WHY the child has certain behaviors. Many autistic adults were harmed by ABA, and for many it caused them to have PTSD and Obsessive Compulsive Disorder. The main problem I have with Autism Speaks is it promotes a very negative view of autism. I shared some of their propaganda above. They also show you the most severe autism, a child who is overweight, one who falls on the floor, flailing in the midst of a meltdown. The biggest problem I have with their “awareness” is they don’t tell you WHY the person is behaving this way. Mostly because they don’t really know and don’t understand. Autism Speaks only focuses on the overstressed parent who doesn’t know what to do and that parent only sees the negatives in their child’s autism. They show the difficulties, but they don’t show the WHY or the good. As I said earlier, Autism Speaks is the voice the world hears on autism. What is it saying? Are their words positive? Are they uplifting? Do they make people feel good about autism or think it’s a horrible disease that needs to be eradicated? This is awareness, but the wrong kind of awareness. 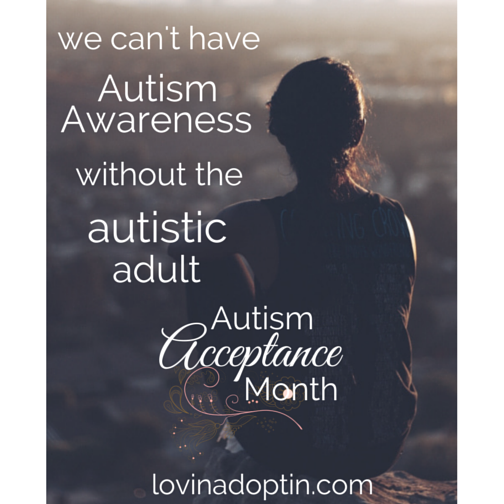 As countless of autistic adults have said, it needs to be Autism Acceptance Month. To accept autism, we need to know WHY, not simply what is, or what certain cases look like on the Spectrum. It’s a whole picture, a whole person that Autism Speaks is ignoring. They definitely aren’t accepting autism. Make sure and come back for follow-up posts on Autism Acceptance, one will specifically focus on WHY autistic people do what they do, this is to bring understanding, but also in larger part, acceptance. This entry was posted in Autism, special needs and tagged Autism Acceptance Month, Autism Awareness Month, Autism Speaks, autistic adults. Bookmark the permalink. Thanks for raising your concerns about Autism Speaks. I’ve heard others express reservations, too, but never so clearly. Thanks, too, for adding this post to DifferentDream.com’s Tuesday link up. Thank you Jolene. It was difficult to write, but felt *awareness* should happen. Well said. I totally agree with your writing. A lot of funding goes to this organization but it would be better given to families who need help NOW! 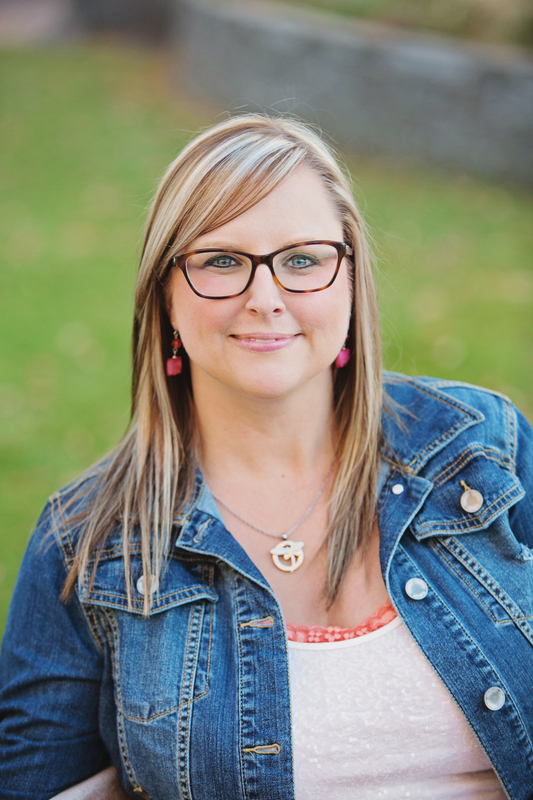 I have been on the sidelines with my feelings toward Autism Awareness. What does it really accomplish? These kids will grow up to be adults and the autism will not just disappear. So I like the thought of accepting all ages with autism.